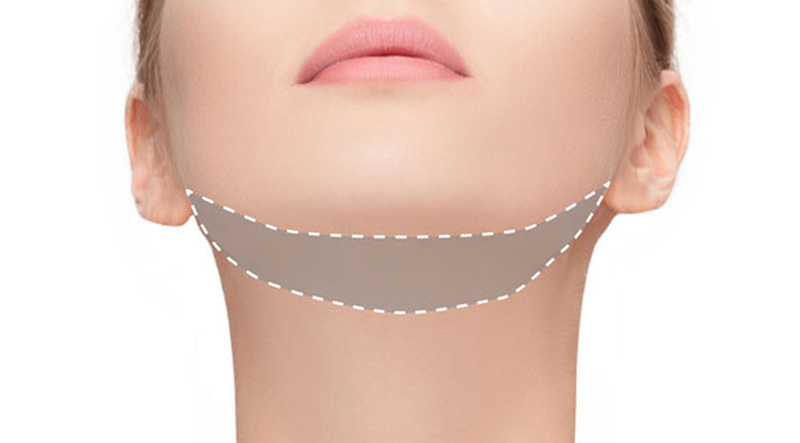 This treatment targets specifically the fat cells under the chin area. By lowering the temperature to -6 degrees it pinpoints the content of the fat cells, causing 20-40% of the fat cells in that area to die. No other structures are affected by this process. The remaining content of the fat cells is then disposed of naturally through the body’s lymphatic system.